Restaurants and cafes are among the fastest growing businesses in the food industry, with total expected revenue for 2014, in the US alone, being as high as $683.4 billion. 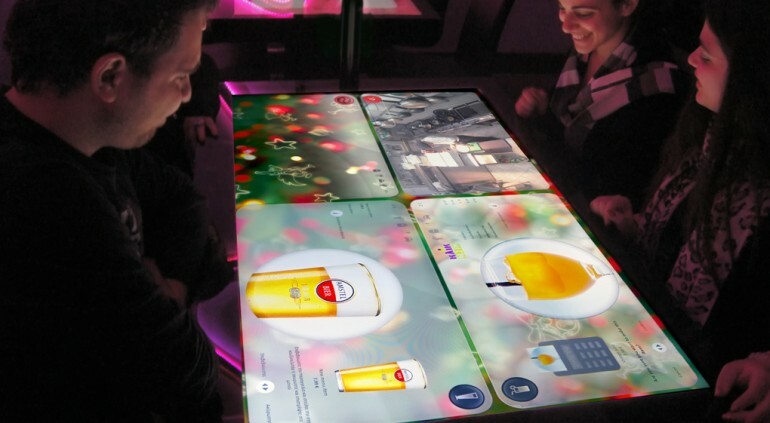 In a singularly innovative attempt to upgrade and technologize the booming catering industry, Ukraine-based technology firm Kodisoft has developed huge touchscreen tables as part of the Interactive Restaurant Technology system. 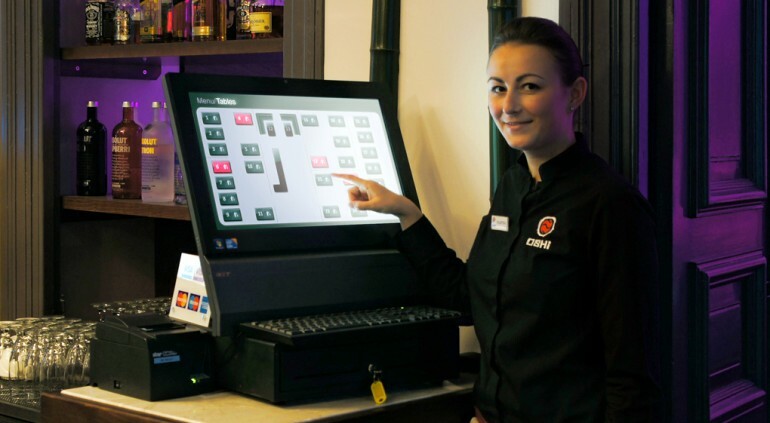 Claiming to be the “future of the restaurant business”, IRT is actually a smart menu ordering system consisting of highly intuitive touch-enabled tabletop that functions as a menu screen as well as a waiter. 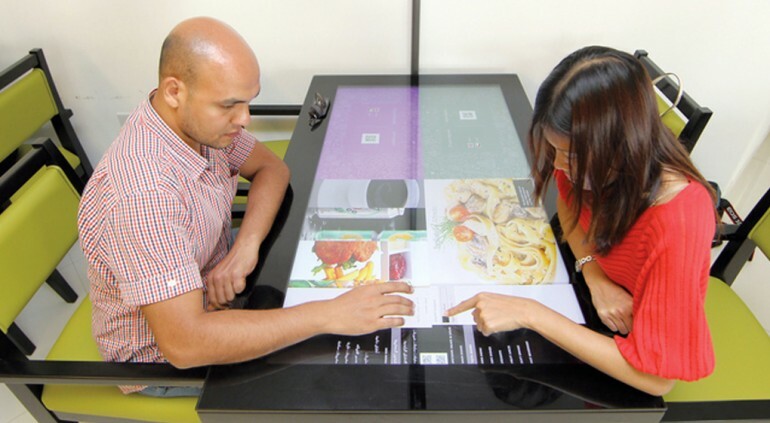 The system starts serving the diners by allowing them to choose the language of the menu. The IRT user is then provided with extensive information regarding each of the dishes offered at the restaurant. Details, such as the history of a particular recipe, its ingredients, nutrition count and recommended complementary drinks, are displayed to help the customer make his/her choice with ease. The diner is required to place the order by simply swiping a finger over the desired menu item, as displayed on the waterproof table surface. The kitchen is also immediately notified about the order, thereby making the experience of dining out as convenient and enjoyable as possible. 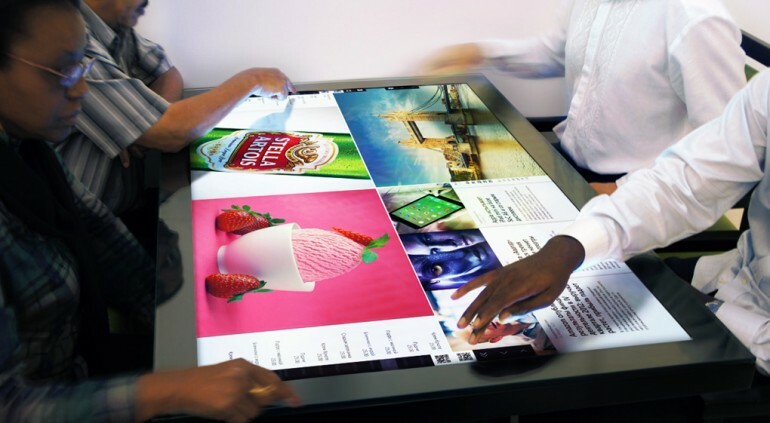 Apart from this, the Interactive Restaurant Technology display comes equipped with a host of other enticing features, including the options to play games, read news and even chat with people sitting at the neighbouring tables. The system is also capable of recognizing regular customers by retrieving information about the previous orders from the user’s smartphone. 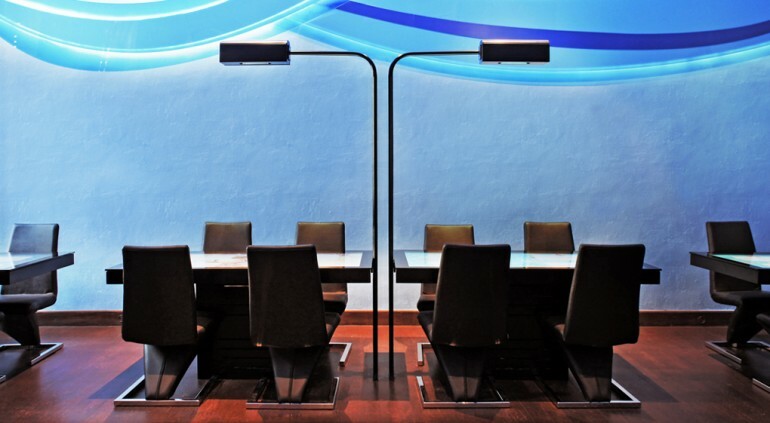 What is unique about the specially-engineered smart display is that it is illuminated by means of LED backlights, making it incredibly easy to use in dimly lit settings . One of the chief advantages of the IRT system, as claimed by the company, is that it nullifies the role of a waiter, thereby reducing service time as well as human error. 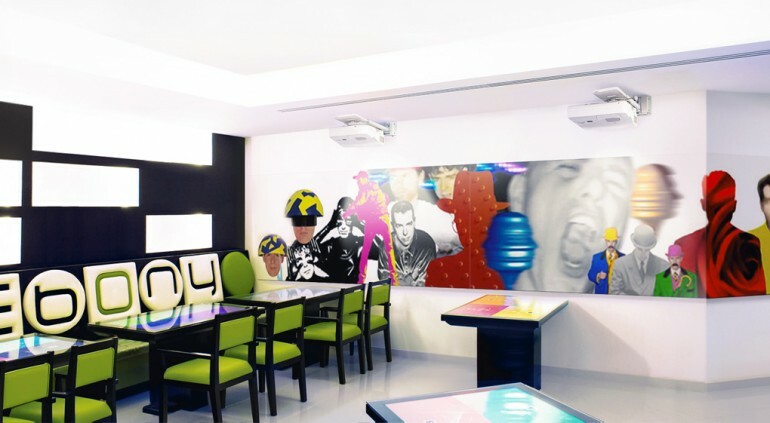 As of yet, the Interactive Restaurant Technology has been implemented in only two restaurants,- Oshi in Cyprus and Ebony in Dubai, with the third one set for a launch in November. Meanwhile, Kodisoft is trying to find ways of incorporating the innovative IRT system on other surfaces like bar counters and walls.